This track just came out and right out of the start, it starts with such a high energy pace. It is the perfect mix to end 2013 and start 2014 with! There is so much energy and the beats are so on point. The synthes are just so crispy and there are deep stabs that will make this track definitely one to be chosen to be played on New Year’s. I can’t wait to hear R3hab play this at HQ in a few days! 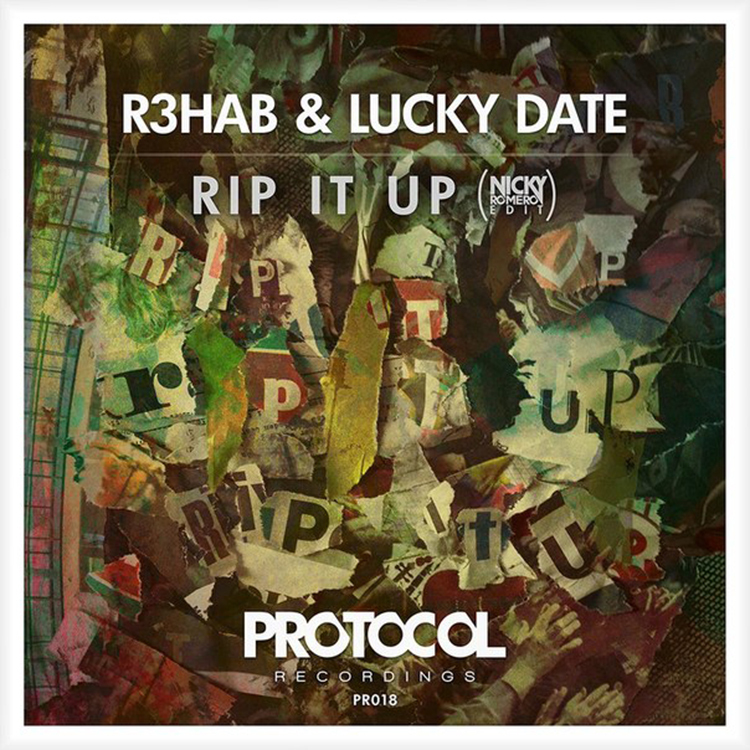 You may recognize this track as Nicky Romero has a version which did well on Beatport. Today, this original mix will be on Beatport so purchase it today. Check it out now!